Learn Gymnastics, Be Active, & Have Fun!! We want to break the stigma that gymnastics is only for little girls, and show that everyone can learn and benefit from gymnastics, regardless of age, gender, experience, or ability. We see gymnastics as a powerful tool that can be used to help everyone engage in fun physical activity at any age. Please visit our website for all of the information about our program: Class Descriptions, Schedule & Calendar, Rates, Directions & Map, Registration & Contact, Coaching Staff, FAQ, and more! 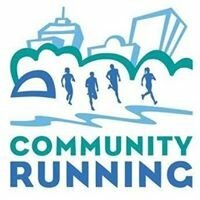 New participants MUST pre-register in advance in order to gain access to the MIT Athletics facility. 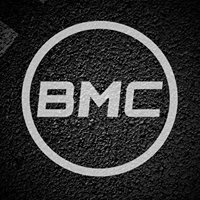 You are welcome to call if you have questions, and please leave a message if you get the voicemail, however pre-registration must be done via the Registration webform on our website. In general though, email is a MUCH better way to contact us (NOT Facebook message), rather than calling! 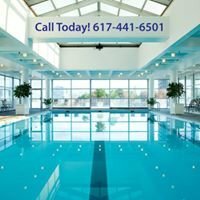 We primarily offer Adult Gymnastics Classes and Open Gym time, at MIT’s duPont Gymnasium in Cambridge, MA, open to ANYONE ages 11 to 111 who wants to do gymnastics – All levels and abilities are welcome! We specialize in Adult Beginner Gymnastics! We are also proud to offer the only Special Needs Gymnastics Class in the city. 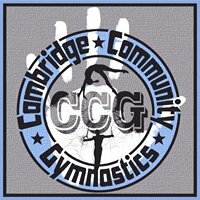 Follow us on Instagram @CambridgeCommunityGymnastics!